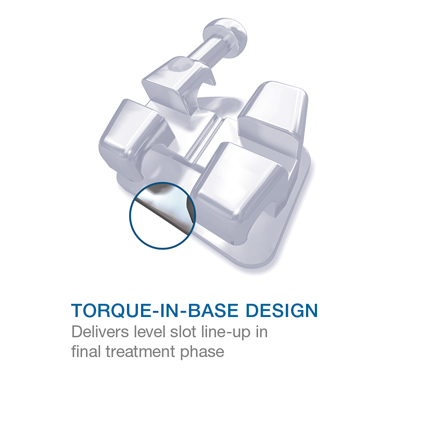 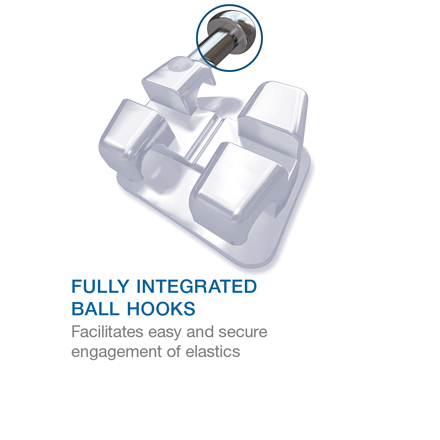 Precisely designed and manufactured with all the features an orthodontist expects; while providing the uncompromised results and comfort patients deserve. 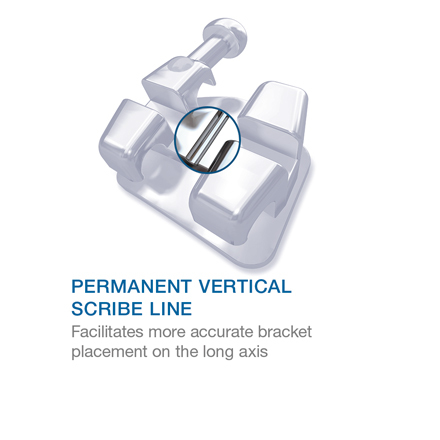 Bionic brackets offer full control and clinical features such as: torque-in-base, exact slot measurements, compound contour base, easy-to-ligate tie wings, and an 80 gauge mesh bonding base. 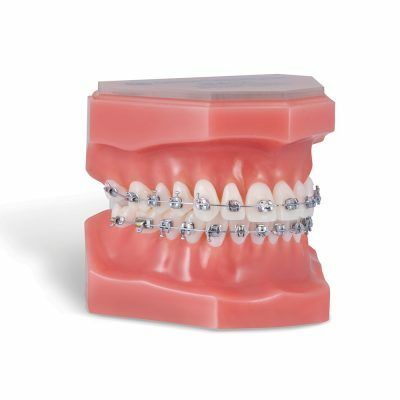 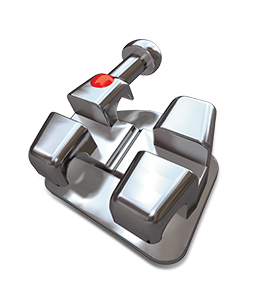 Manufactured from high quality 17-4 stainless steel for unsurpassed strength, Bionic brackets are available in most popular prescriptions and with the option of gingivally offset bicuspids. 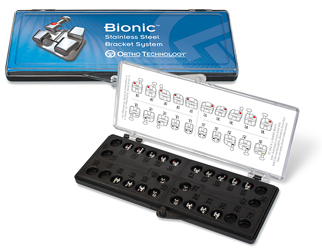 © 2018 Ortho Technology, Inc. Bionic is a trademark of Ortho Technology, Inc. *The Ortho Technology versions of the Roth and Ricketts/Hilgers prescriptions are not implied to be an exact version of any other system, nor do we claim any endorsement of the respective doctors.